Mike Levin was born on October 20, 1978. He graduated from Loyola High School in Los Angeles and earned a B.A. from Stanford in 2001 and a law degree from Duke in 2005. After graduating, Levin worked as an attorney focused on energy and environmental issues. In addition to his legal work, Levin served on the board of the Center for Sustainable Energy, and co-founded Sustain OC, helping accelerate the transition toward more sustainable power generation and transportation alternatives. 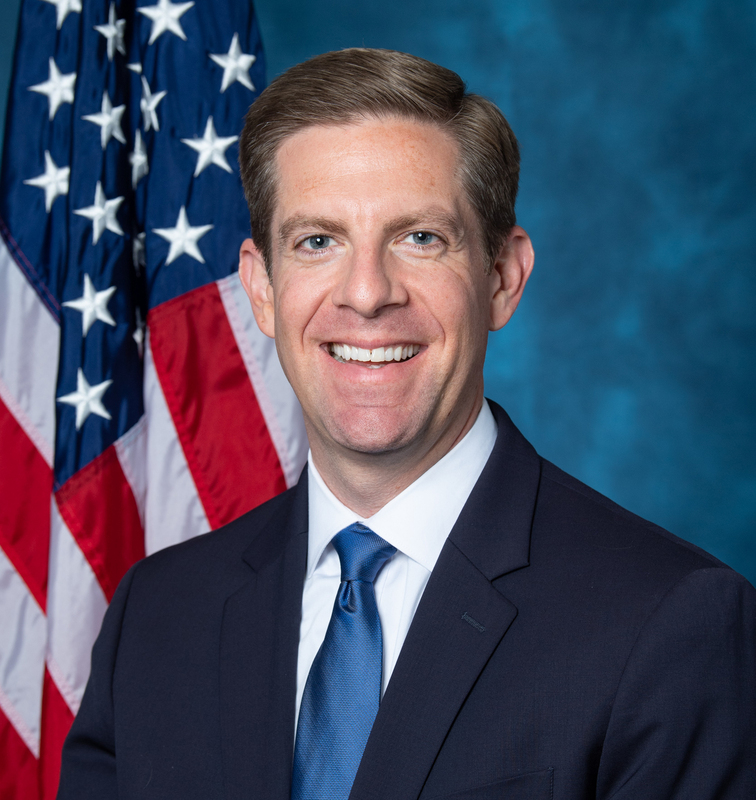 In 2018, Levin ran for the open seat vacated by Darrell Issa and was elected as a Democrat to represent California’s 49th Congressional District, which includes northern San Diego County and southern Orange County. As a member of Congress, one of Levin’s top priorities is combating climate change, capitalizing on the economic benefits of a sustainable energy future, and providing solutions to move hazardous nuclear waste at the San Onofre Nuclear Generating Station. He also was one of the first freshman members of Congress to endorse the Green New Deal. As the grandson of a World War II veteran and the representative of Marine Corps Base Camp Pendleton, Levin plans to advocate for the active duty service members and veterans who have sacrificed for our freedom. He has spoken out about the importance of protecting the V.A. from privatization efforts, improving veterans health care and services, and expanding job opportunities for those who have served. Levin has also championed efforts to expand access to affordable health care, lower the cost of higher education, preserve Social Security and Medicare, prevent gun violence, enact comprehensive immigration reform, and protect a woman's right to choose. He is a member of the Congressional Progressive Caucus, the #FutureForum, and, as the grandson of immigrants from Mexico, a member of the Congressional Hispanic Caucus. Levin lives in San Juan Capistrano with his wife, Chrissy, and their two children, ages 6 and 4. “Q&A with Congressional candidate Mike Levin,” San Diego Union Tribune, (September 21, 2018).